If you've led or even been part of a small group, the experience can be frustrating. How do you juggle priorities and personalities? How can you tell what individuals want or need from the group? And how do you even get people to clear an hour in their schedule to show up? What's meant to bring life can become dry, stale and ineffective. Tara Miller and Jenn Peppers, experienced small-group facilitators and trainers, have observed and had the same questions and frustrations. But they've also experienced the power small groups have to help people heal, to allow individuals to wrestle with questions, to create a space where people know and are known by others, and to open people up to encounter God more deeply. So in these pages, Miller and Peppers passionately offer help and hope for your small group, so that you can encounter God in new and deeper ways together. As you read and reflect on the authors' practical and life-giving ideas, you'll learn to listen to God and others, guide groups through conflict, know yourself better, and create space for the Spirit to work during your group time. Developing these skills will prepare you to lead any small group, no matter what kind or setting. "An interactive, conversational and engaging guide to empower and equip group leaders, helping them create life-changing environments that produce passionate followers of Christ." "This is one of the most practical books available regarding how to develop transformational leaders who can in turn lead transformational groups. What sets their work apart from all the other small group books out there is their focus on the leader of the group. I've seen Jenn and Tara at work firsthand in the church where I pastor, and they've taken the small group ministry to a new level of effectiveness." "Community doesn't come with a manual. But if it's experience and wisdom you're looking for, Miller and Peppers have a ton of it. Using real-life examples, solid relationship principles and hands-on exercises, Finding the Flow explores the dynamics of gatherings that thrive versus survive, and the facilitation practices that can help make the difference." 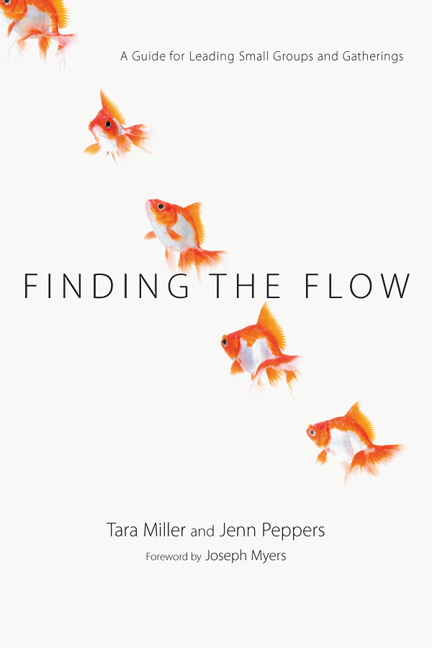 "Finding the Flow is a helpful book written by two practitioners who have lived and breathed small groups in their local church. This book will help every current or prospective leader of small groups be more effective. This is must-reading for small group leaders!" "Practical yet profound. Finding the Flow is a necessary companion for anyone involved in small group leadership and development." "Here is the total package! If you lead a small group or oversee a small groups ministry of any kind, you need this book, especially if you're bored with the old 'tried and true' methods. Here is a guide for growing groups in this postmodern era. The authors--who write engagingly and with uncommon transparency, wisdom and grace--provide readers all they need to make small groups successful. They show how groups can be God's mechanism for profound spiritual transformation. The section on helping group leaders understand themselves before they facilitate groups is worth the price of the book. . . After reading a few pages, you will wish that you were in a group that Jenn and Tara were coleading." "The first thing you need to know about Finding the Flow is that the book is not prescriptive. What you will find is a grouping of philosophies and skills that center on the foundational elements of Christian community: self-reflection, the stages of group life, listening skills, asking good questions, navigating conflict, developing leaders, and spiritual transformation. Each chapter of the book covers one of these key ideas. Miller and Peppers effectively use stories to illustrate the issues and skills they find most important." "Miller and Peppers write about leading a small group in a very deep, thoughtful way. If you love to read or you have a small group leader who loves to read, this book will knock your socks off." Download the Small Group Facilitator Training Powerpoint. Download the Estimated Times handout. Download the Training Checklist handout. Download the Values Stories handout. Download the Group Stages Exercises handout. Download the Conflict Stages handout. Download the Feedback Model handout. Download the Conflict Roleplay handout. Download the In Case of Conflict handout. Download the Preparing and Debriefing handout. Download the Additional Resources handout. 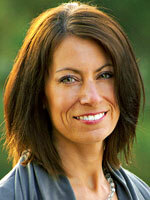 Tara Miller is a writer and resource developer for CoachNet International Ministries. She was formerly the small groups pastor at Pathways Church in Denver, Colorado. Together with Jennifer Peppers she founded Flow, whose mission is to resource emerging leaders who facilitate group conversations that lead people closer to God. Visit Flow's website. Jenn Peppers is the founder of Verge Coaching in Denver, Colorado, where she provides coaching to people desiring personal and spiritual growth. Peppers is also an elder at Pathways Church in Denver. Together with Tara Miller she founded Flow, whose mission is to resource emerging leaders who facilitate group conversations that lead people closer to God. 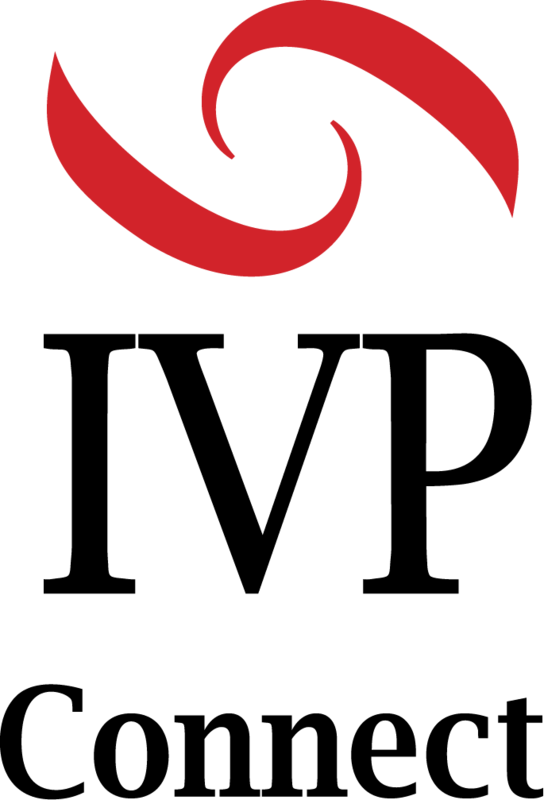 Visit the Flow's website.